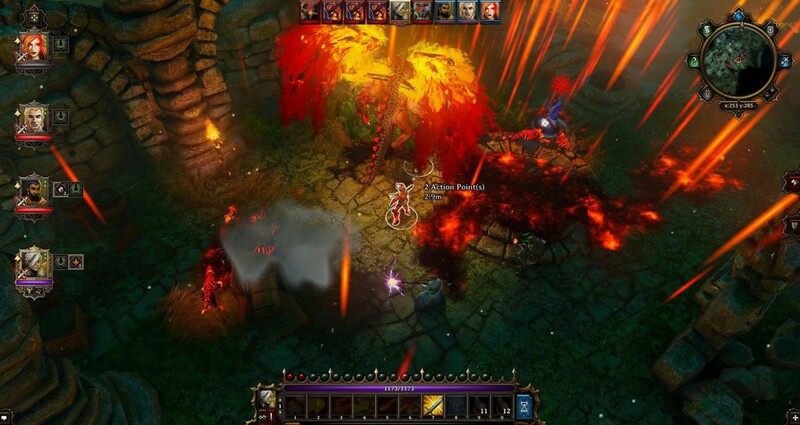 Divinity: Original Sin - Enhanced Edition launches on consoles later this month - Use a Potion! Multi-award winning RPG Divinity: Original Sin – Enhanced Edition will see it’s eagerly awaited console debut on October 27th this month. I can’t wait. It’s all a sweet deal for console players! Be sure to check the game out on Xbox One and Playstation 4 when it launches October 27th.